Ten Years for StoveTeam International! 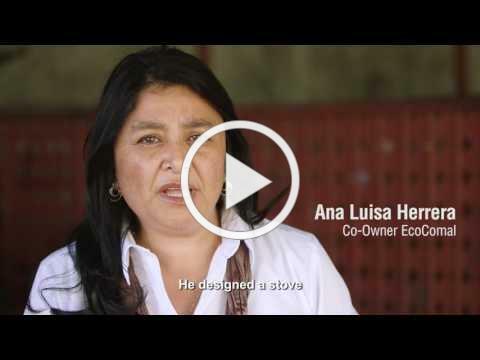 StoveTeam International is celebrating 10 years and founder Nancy Hughes' passion to build and sustain five sustainable cookstove factories in El Salvador, Guatemala, Honduras and Mexico, manufacture and distribute more than 66,850 cookstoves to a half a million beneficiaries. Fact: Smoke from indoor cooking fires is a leading cause of death of children under age five. The Milagro Foundation is a long time supporter of Stove Team International. 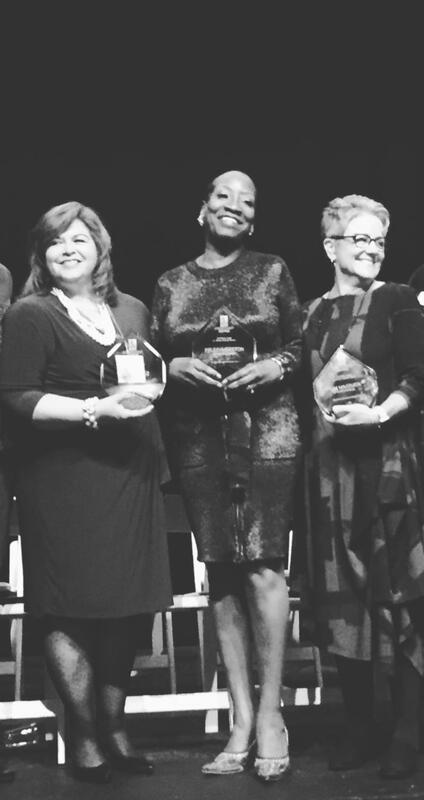 Felicia Gaston, (center) founder and executive director of Performing Stars of Marin, was honored this month by Sorotimist of Marin for her dedication to improving the lives of young girls in Marin City. Performing Stars was established in July 1990 with 8 children, 1 ballet class, and a dream - to help underserved kids in Marin County achieve their full potential. 25 years later that dream has been achieved. Hundreds of children have participated in art, music, theater, dance, sports and other activities that have enriched their lives and provided the foundation for them to believe in themselves enough to follow their dreams. Learn more about this organization and how it is impacting the lives of tomorrow's strong leaders. The Milagro Foundation has been supporting Felecia's Performing Stars since 2001! 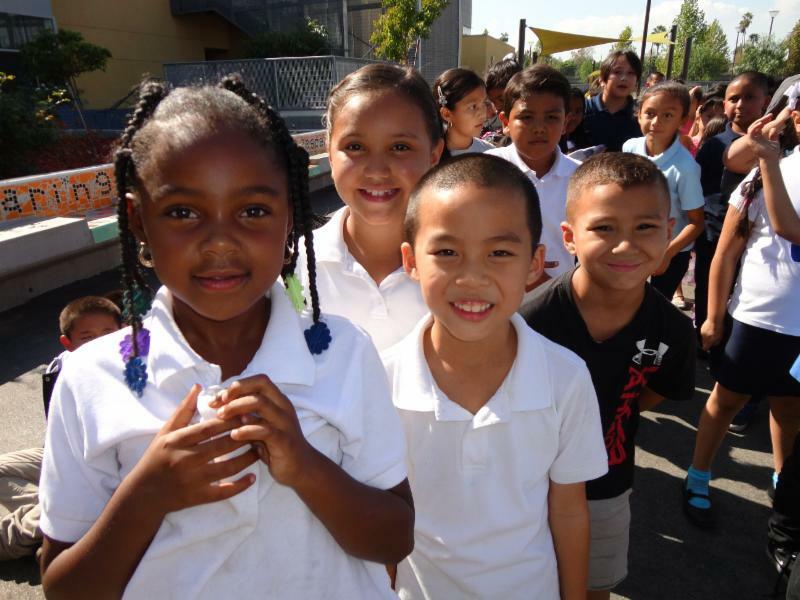 Carlos Santana Arts Academy (CSAA) in North Hills, California is an elementary school where all students have the opportunities, encouragement, and support needed to achieve at very high academic levels. CSAA prepares students to be successful in a diverse society and ever-changing world, becoming self-directed learners as they reach proficiency in a standards-based curriculum with arts at its core. Students are supported in becoming technologically skilled original thinkers, innovative problem solvers, effective communicators, and responsible members of society. The second annual "Santana Experience" raised nearly $40,000 for the Santana Telehealth Project. Guests from as far away as Australia, Honolulu, Iowa and New York celebrated with Carlos, his wife, Cindy and the Milagro and FCC team for a fantastic Las Vegas weekend! The Santana Telehealth Project delivers preventative health education and specialized medical consults to underserved children in rural Mexico. Services are provided to families needing access to health education, specialized medical evaluation and treatment for ailments, using medical imaging and diagnostic equipment and high definition communication technology. The Santana Telehealth Project will continue to share medicine across miles!